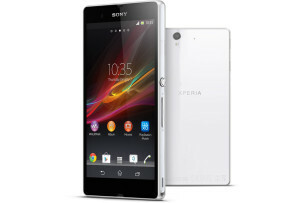 Looking for Sony Xperia Z repairs Melbourne CBD? Come see us at Fixspot for a repair completed in under 30 minutes. No appointment needed, all walk ins welcome. We repair wide range of devices as well as the Sony Xperia Z. We have a lot of experience repairing these products, and take pride and care in what we do. We are located just ten minutes away from Flinders Street train station, and ten minutes away from Melbourne central. We're right in the heart of Melbourne CBD, on Swanston Street. If you need further information on our Sony Xperia Z repairs Melbourne CBD, please don't hesitate to contact us.